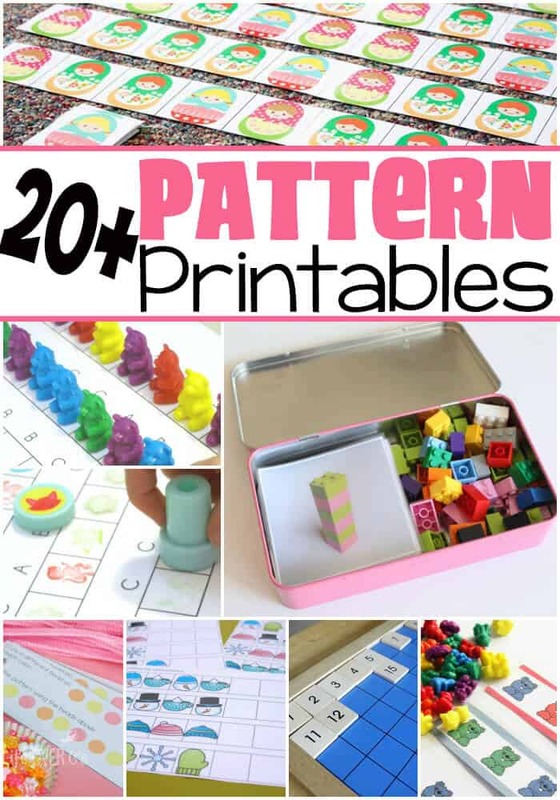 Are you exploring patterns or does your child love to make patterns? One of my daughter’s loves patterning so much that we are constantly working on growing patterns. Below you will find a list of all the pattern printables I have found and they are categorized by: NON THEMED, THEMED and SEASONAL.